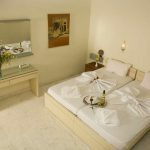 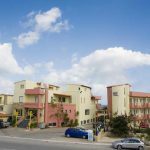 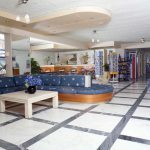 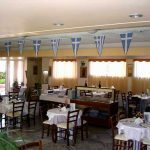 In the area of Agia Marina, situated at the front line of the beach with view to the Thodorou Island, we find the middle-sized and cozy Haris Hotel. 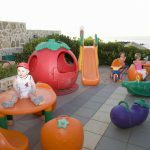 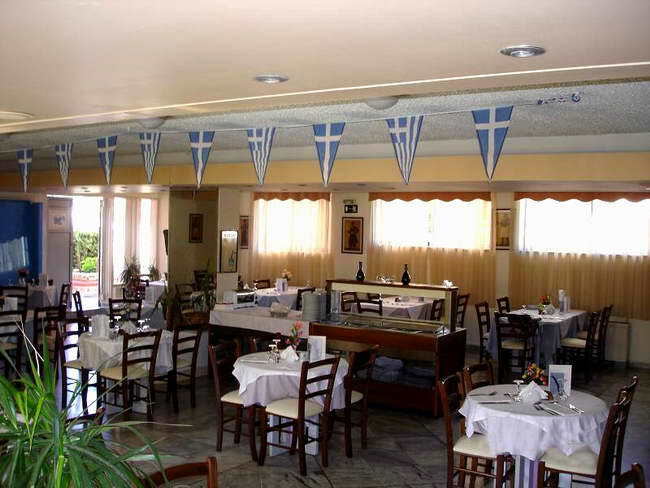 This attractive hotel, operating since 1991 and last renewed in 2004, consists of three buildings only separated by the garden. 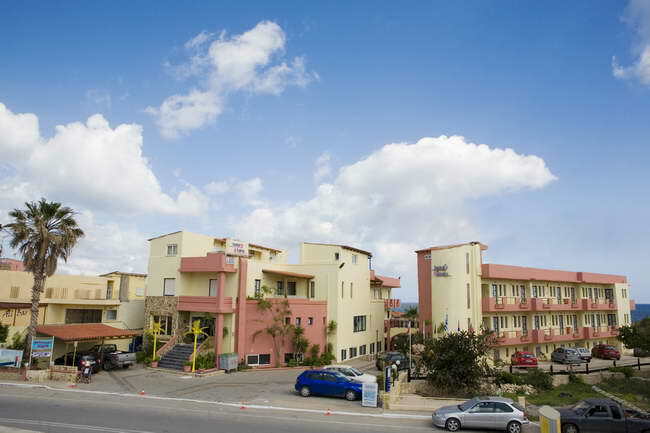 The first (main) building includes the reception area, the breakfast/dining area and 7 of the comfortable rooms, whilst the second and third building only consist of hotel rooms. 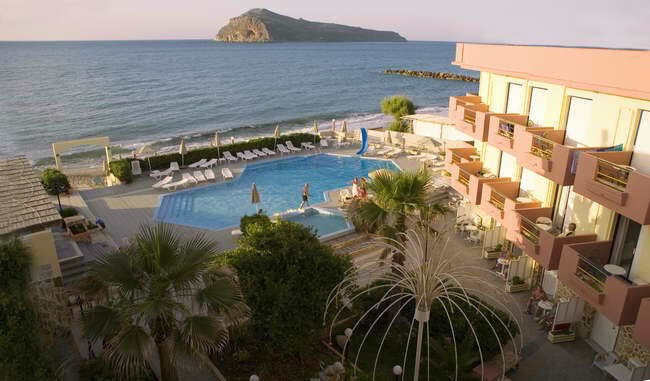 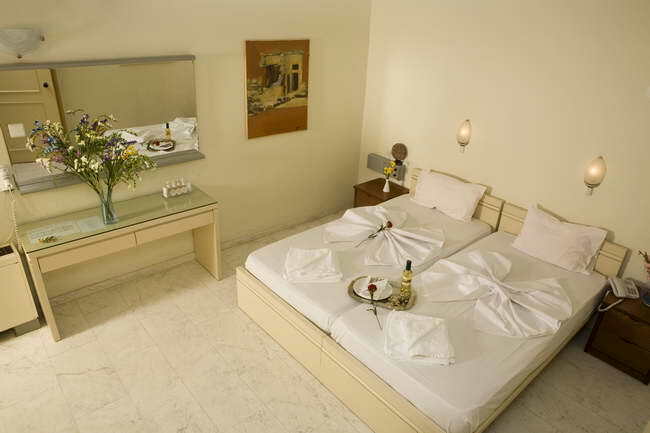 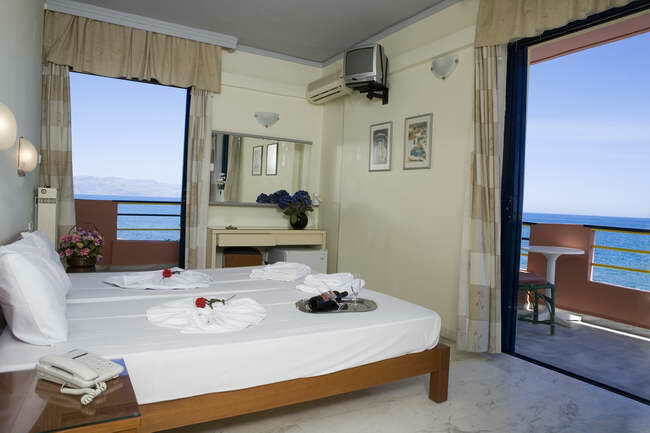 The access to the hotel is convenient as the entrance of the complex is located at the main road of Agia Marina. 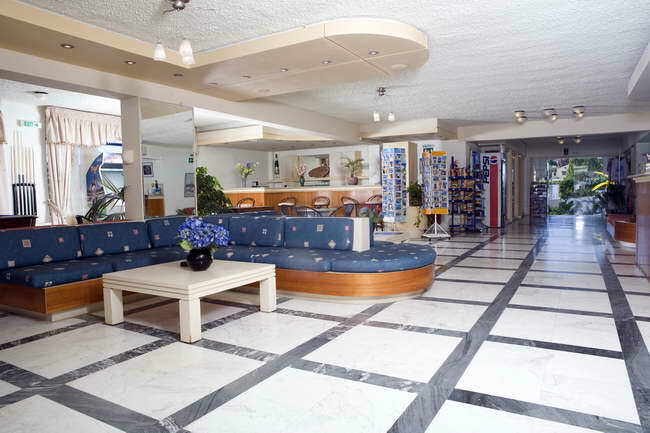 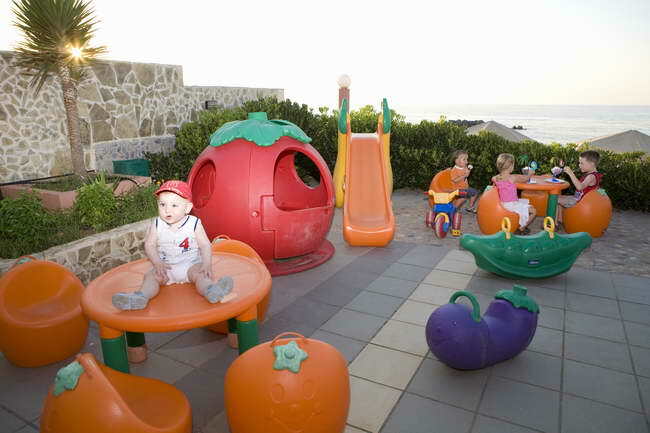 The friendly atmosphere and the helpful staff make young and old feel at home.